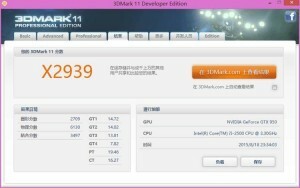 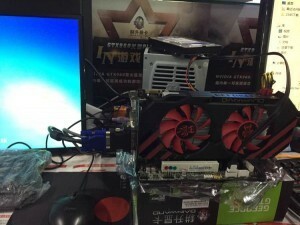 The upcoming NVIDIA GeForce GTX 950 first benchmarks have been revealed. 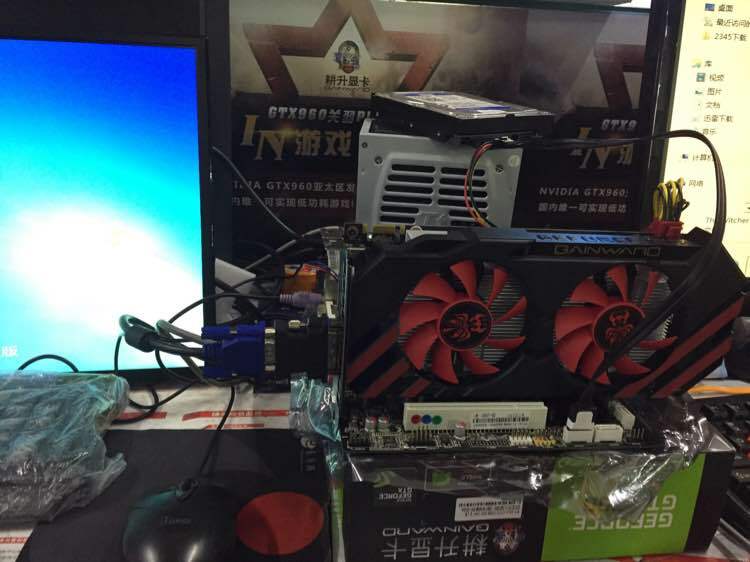 The GTX 950 was running with an Intel Sandy Bridge Core i5-2500 CPU. 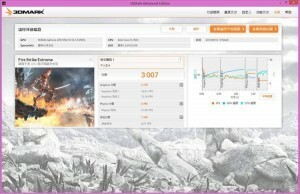 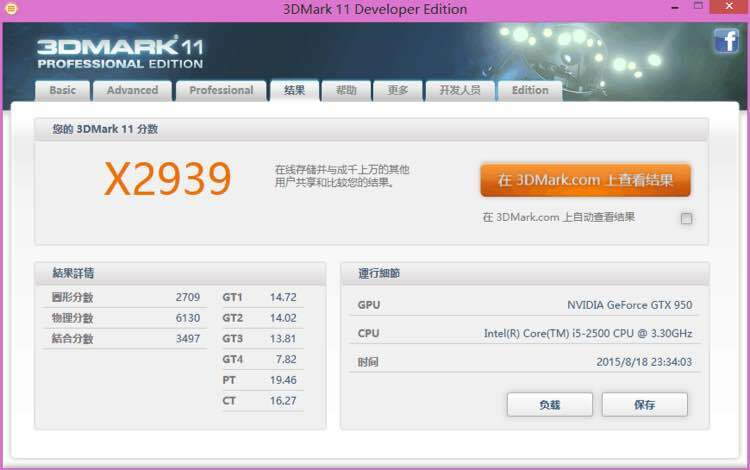 The GTX 950 running @ 1430MHz core clock, give a score of 3000 in Fire Strike Extreme and X2939 on 3D Mark 11. 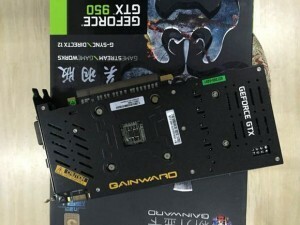 The number shows that the new GTX 950 sits between GTX960 and GTX760.